TRADE the MARK is the brainchild of multi-disciplinary creative Christina Mclean. Christina is committed to the slow tradition of hand craftsmanship, working with ceramics, textiles and leather. Each TRADE the MARK piece is hand made and intricately painted with sgraffito decoration in Christina’s Sydney studio. 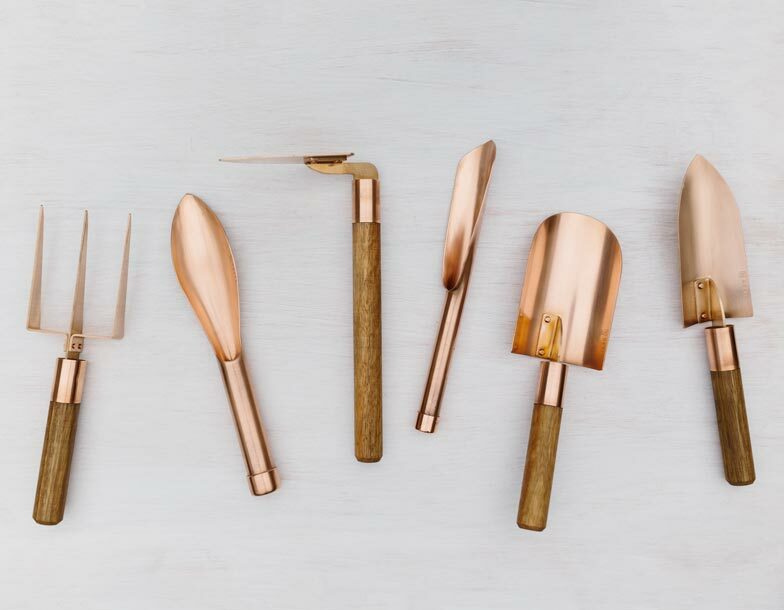 Grafa creates distinctive handmade tools for the considered gardener, connecting hand & earth. 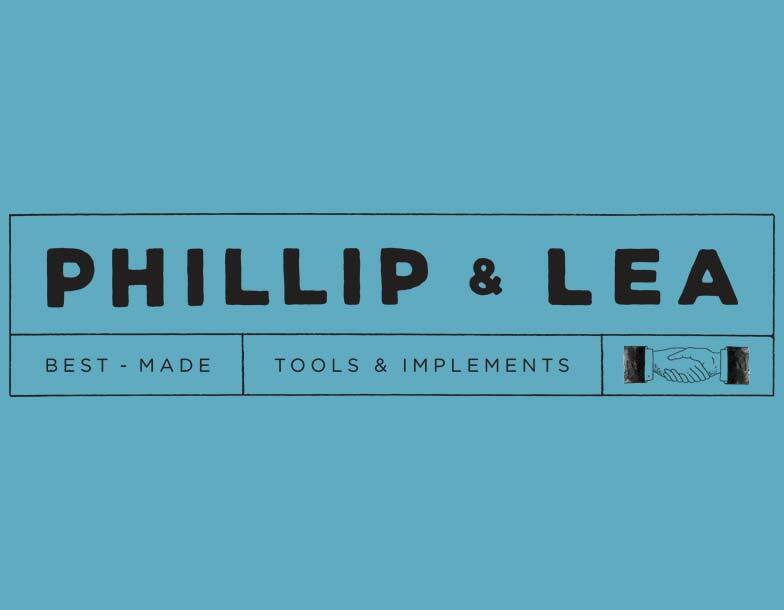 Their tools are individually crafted using recycled & new copper, bronze, & timber. They’ll handle years in the garden & the use of copper & bronze means as well as looking great they’re also beneficial for the soil. 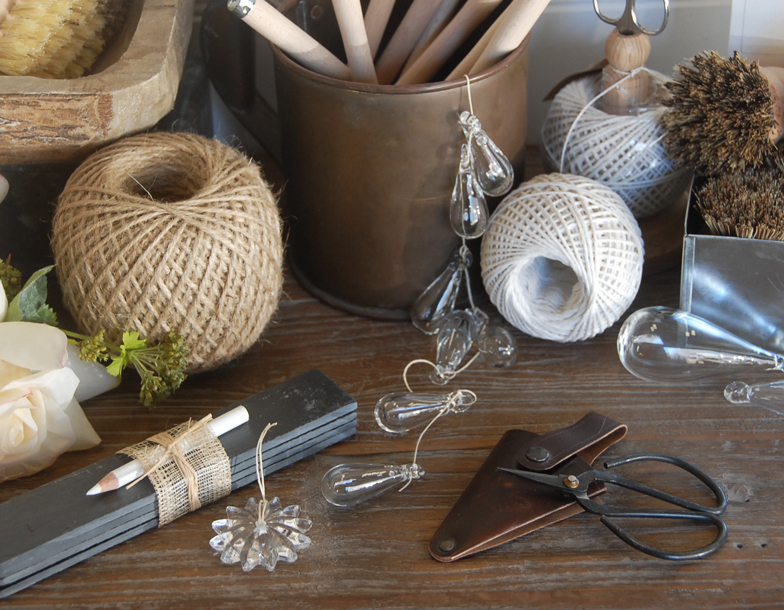 Heaven in Earth is a purveyor of thoughtfully designed, well-made goods for use in everyday life. They specialise in products that complement and enhance life in your home and believe in authentic wares made for the task at hand. Each item is chosen to give their customers joy in the practise of living well. Eco Outdoor’s range of luxury outdoor furniture and fabrics are crafted with naturally tough and resilient materials, designed specifically for use and enjoyment out of doors. If you’re looking for outdoor furniture or fabrics and trying to find the perfect piece that complements your space, talk to Eco Outdoor – the outdoor living specialists. 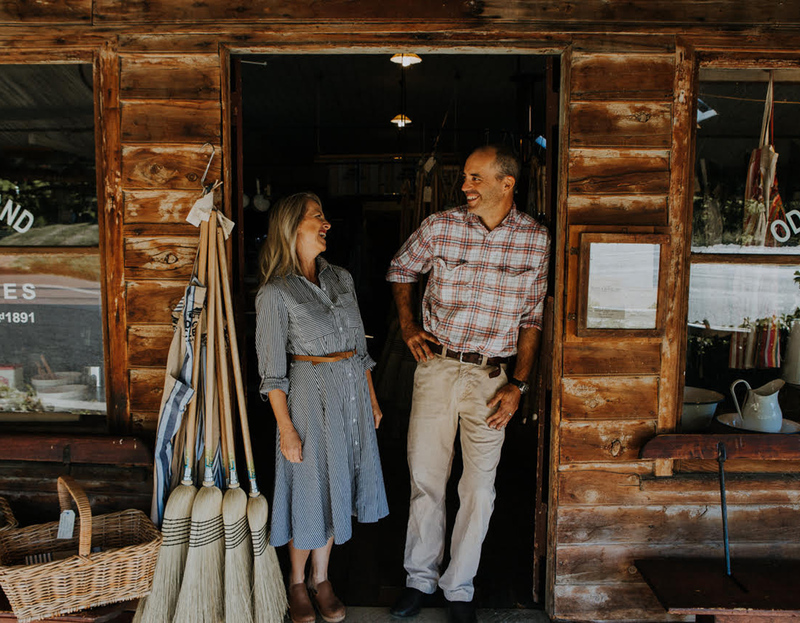 Odgers and McClelland Exchange Stores, owned by Duncan and Megan Trousdale, brings together quality garden tools and enamel and cast iron cookware to plant, nurture, cook, preserve and eat the fruit and vegetable harvest. From their 125-year-old timber and iron general merchants at Nundle, NSW, Duncan and Megan send goods nationally.